It’s Friday and you may already have your list of endless garden chores for the weekend. The weather looks promising to tackle any outdoor activity. If you decide to duck out for some garden inspiration beyond your own property, why not try a walking tour. Two of the most extensive botanical collections in Massachusetts are located at Mount Auburn Cemetery in Cambridge and the Arnold Arboretum in Boston. Mount Auburn offers a 1.5 mile walking tour on Saturday, August 1st at 2:00 PM. Steeped in history, architecture and horticulture, it has a broad collection of tough, resilient groundcovers such as native ferns, Waldsteinia, Heuchera, Lamiastrum and many others. These drought-tolerant, native and naturalized species are often overlooked in the average garden. Keep in mind when touring the cemetery, automatic irrigation systems do not exist. It’s a must for any gardening enthusiast. Admission is $10. Call 617-607-1981 for information. Another choice in Jamaica Plains is the Arnold Arboretum. With one of the oldest and most extensive collections of plant materials in New England, this is another must-see. They offer free walking tours on Saturdays at 10:30 am or Sundays at 1:00 pm and last 60-90 minutes. Don’t miss the outstanding bonsai collection. It’s located between the Dana Greenhouses and the Leventritt Shrub and Vine Garden. Call 617.384.5209 for more information. There is always time to do the things you have to do, but remember to do the things you love to do. Recharge the botanical batteries. In the words of John Lennon, “Time you enjoy wasting, was not wasted.” Have a great weekend. 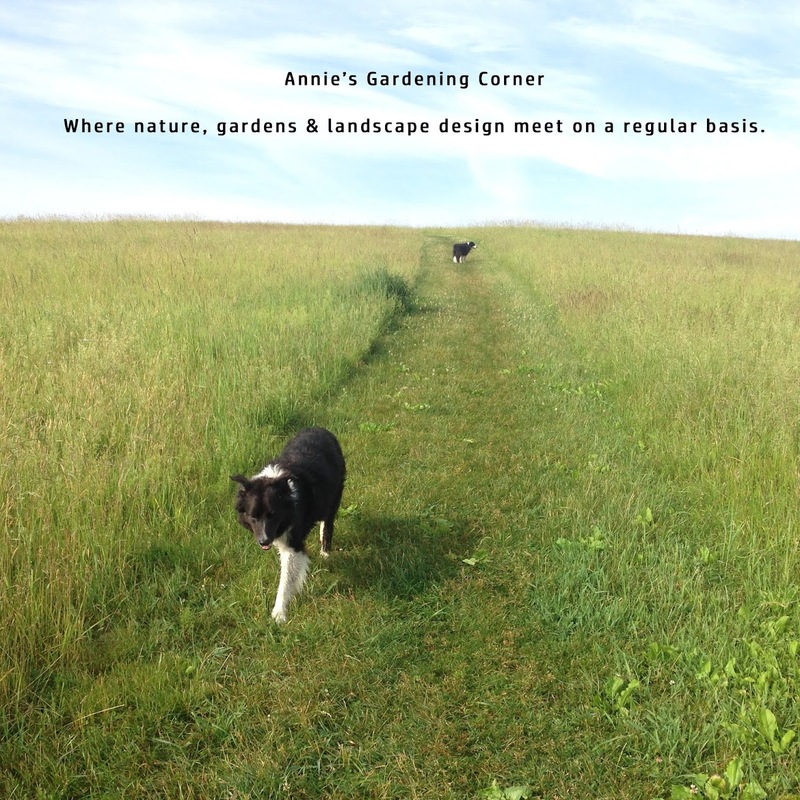 Post your comments if you go…Annie. Photos of groundcover at Mount Auburn.